Mill Creek, WA dentist Dr. Brian Rutherford is a native of the Seattle area. He attended the University of Washington earning a Bachelor of Arts in Comparative Anatomy Zoology in 1976. He also attended dental school at the University of Washington earning a Doctorate of Dental Surgery, D.D.S. in 1980. 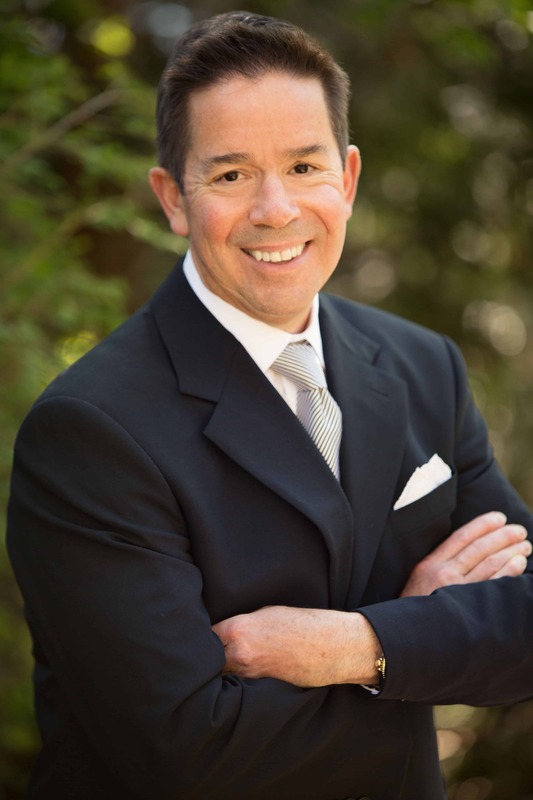 Dr. Rutherford is an alumnus of PAC Live, the Pacific Aesthetic Continuum, a post-graduate training program featuring intense live patient instruction in the latest cosmetic procedures with some of the best minds in the industry. Dr. Rutherford is a member of the Snohomish County Dental Society, the Washington State Dental Society and the American Dental Association. He also participates in the Project HERO Dental Program by providing America’s military service veterans with the dentistry they deserve. He is affiliated with the Seattle Study Club as a consumer of high quality continuing education. His passion for dentistry centers on the fusion of art and function seen in modern cosmetic dentistry. Dr. Rutherford lives in the Woodinville area with his wife, Michele, and their son, Peter. When not practicing, Dr. Rutherford spends most of his free time outdoors. He is an avid skier, pilot and cyclist.